Adobe Acrobat is a set of application software developed by Adobe Systems to view, create, manipulate, print and manage files in Portable Document Format. 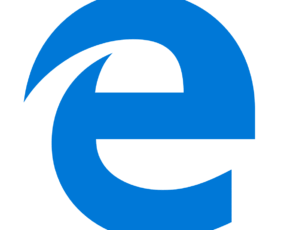 All parts of the set, except Adobe Reader (formerly Acrobat Reader, and also referred to by the program name acroread), are proprietary commercial programs, while the latter is available as freeware and can be downloaded from Adobe’s website. 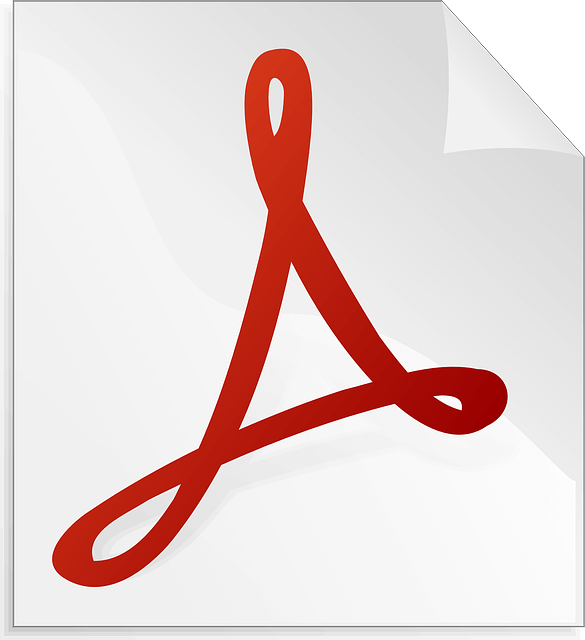 Adobe Reader enables users to view and print PDF files but has negligible PDF creation capabilities. Adobe Acrobat Reader DC software is free and allows you to view, print, and edit PDF documents. The new features made it connected to the Adobe Document Cloud − and that means you can easily work across computers and mobile devices. For all other products, check out Adobe’s official website.